The area rugs in your home don’t just add beauty, but they are an investment and sentimental addition. To protect this investment, you want to maintain them the best you can. 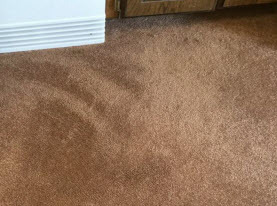 Agape Carpet Color Restoration has a team of highly trained cleaning professionals that offer area rug cleaning to keep your area rugs protected from the dirt and dust that will break down its fibers over time. We are fully licensed and insured to give you confidence in choosing us to handle your area rug cleaning needs. There are a variety of different fibers that make up area rugs. 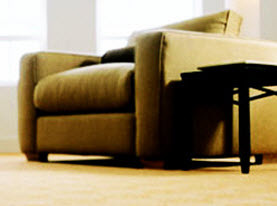 The type of fiber your area rug is made of will determine the type of cleaning it requires. Some fibers may need to be hung to dry while others should lay flat during the drying process. The professionals at Agape Carpet Color Restoration have the training needed to determine the best course of action when it comes to cleaning any type of rug. Over time, you may notice that your area rugs sustain some sun bleach or other damage that cause fading. 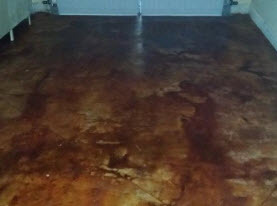 At Agape Carpet Color Restoration, we can erase any bleaching or fading that has happened to your area rug. We have the latest color matching technology that allows up to match the color perfectly. Agape Carpet Color Restoration offers many custom professional cleaning, repair, dyeing and restoration services to best meet your needs. 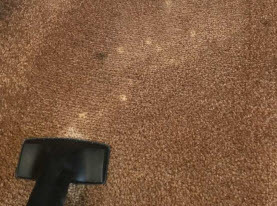 If you aren’t sure whether cleaning can adequately remove stains or if dyeing is needed; call Agape Carpet Color Restoration for a consultation and inspection and we will make a recommendation to best suit your circumstances. Call us with all your area rug cleaning and restoration services today!